Helps keep Track of downloaded .zip files. file. (Up to 9 comment lines per file). Two files are then written. text file (zipnotes.txt) that is in a readable or printable form. * Supports many different types of BBS listing files. * Can be used in the command line or menu mode. * File names can be added from any directory. files in the specified directory. * View utility that lets you see what is in the data file. software, but is being distributed as "shareware". 1. In connection with any other product or service. 2. For general use within a company or institution. along with the full ZipNotes documentation. long as the above conditions are met. 1.0 6/91 Original program release. 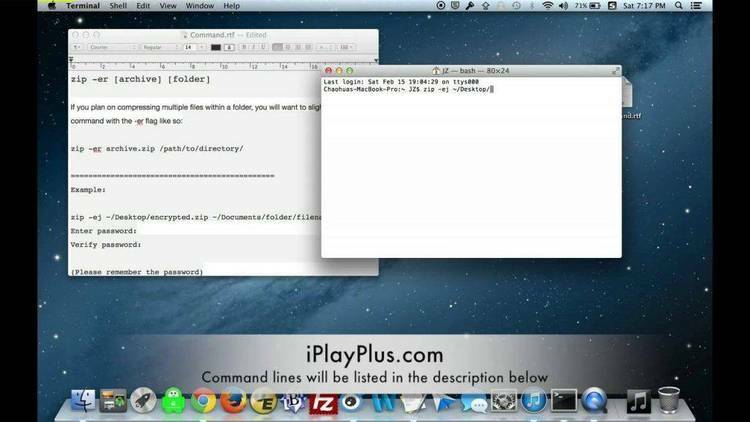 -m Calls ZipNotes in an interactive menu mode. directory or the path pointed to by the -p switch. that have no matching file in the specified zip path. files not found on the floppy. directory or a full path may be specified. defined by -f switch will be overwritten. current directory. 'Path' may be any DOS directory. file name, the file size, etc. The default is 34.
either be a character or a number of leading spaces. (zipnotes.dat), NOT the output file. switches. You can back out of any menu by hitting the ESC key. preset when the menu comes up. Delete (-d) / is toggled in the options display. of the options can be changed. file name, the file size, etc. selected, the other is erased. is to write a batch file that will do what the program won't. care of a few. For a few examples see the enclosed batch files. (-n) The data file ZIPNOTES.DAT is initialized. is an output file only. non-space character will be an exclamation point (!). program, then please let us know.